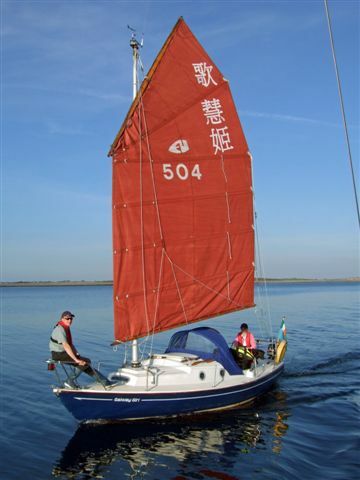 Declan McKinney has written articles about sail graphics and guard rails. Jay Blackburn has details about his refit. 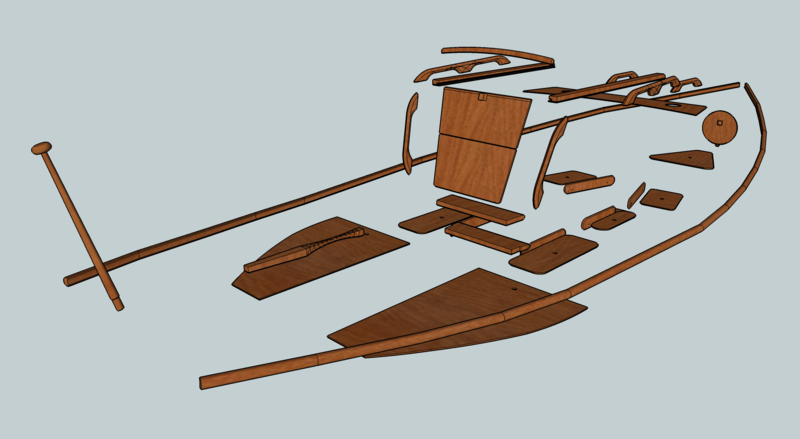 The 3D model of the woodwork is pretty close to complete for the Mk2. 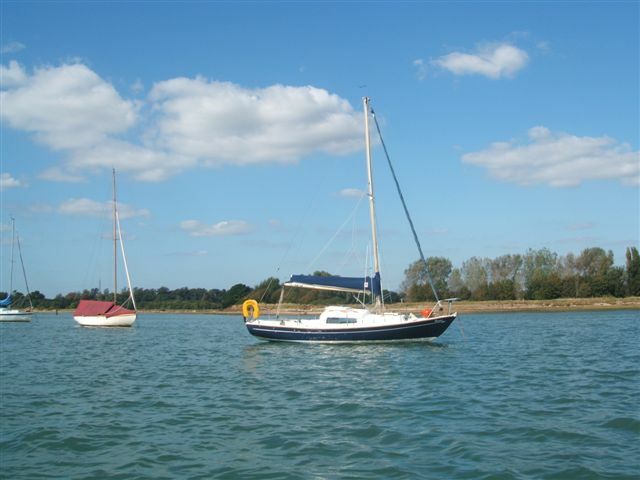 Lots of updates to the boat register. The rate of submissions has slowed dramatically – would you like to contribute an article? Check out our new article wish list! This entry was posted on November 8, 2009 at 21:36 and is filed under Announcements. You can follow any responses to this entry through the RSS 2.0 feed. You can leave a response, or trackback from your own site.